Lighting is an important productivity and safety feature in the vocational fleet market. Think about it; a work truck may be equipped with the latest auxiliary equipment, but the value of these assets is diminished if they cannot be used productively in a safe, well-lit work environment. Traditional lighting options in vocational trucks are incandescent and halogen lights, along with high-intensity discharge (HID) xenon lamps. However, during the past decade, there has been an ongoing migration away from traditional 12-volt incandescent lights to LED lighting in upfit packages because they are less expensive, have a 10-year lifespan, draw a smaller electric draw to consume less energy, produce increased lumens for greater luminosity, and are almost maintenance-free. When wired directly into the vehicle’s electrical system, LED lighting options can be rated for 100,000 hours, far surpassing the 25,000-hour rating for incandescent lights. On a total lifecycle cost basis, LED lighting is extremely cost-effective. 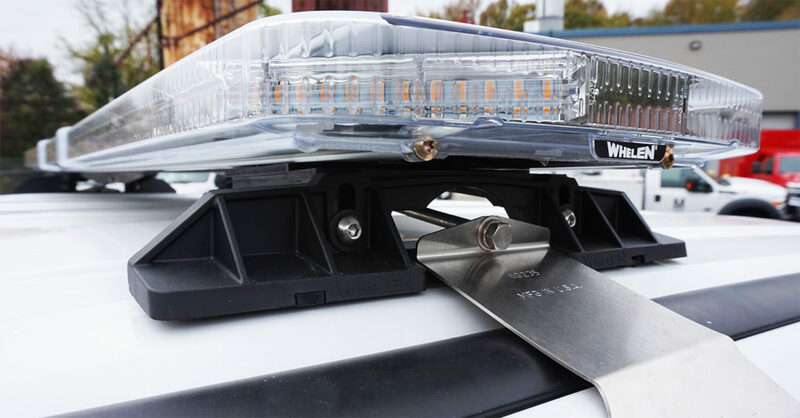 For instance, a four-inch round stop lamp with an incandescent bulb uses about 2.1 amps to meet lighting requirements of Federal Motor Vehicle Safety Standard 108, while LEDs meet the same requirements with only 0.5 amps. When first introduced, LEDs produced fewer than 5 lumens per watt, requiring many diodes. However, output is now about 70 lumens and projected to reach 180 to 200 by 2020, according to the Department of Energy. ECCO is committed to continuous improvement in their operations, and consistently delivering the highest quality warning products. All ECCO products undergo rigorous electronic, particle ingress and vibration/shock testing. Several of their back-up alarms are so robust they carry a “life of the vehicle” warranty and many of our LED products have 5 year warranties. ECCO demonstrates its dedication to quality, customers and a desire to continuously improve efficiency by maintaining ISO9001 certification. Their objective is total customer satisfaction by providing quality products, competitively priced, delivered on time with full technical support. Safety equipment, controls, instrumentation and displays, scene lights, and station accessories are shipped to truck builders, dealers, and fire departments throughout the world. Whether it is used at the scene during operations, for training, or in the station house, each product is specifically designed to promote a safer working environment. Veteran firefighters will remember the impact the MANSAVER safety bars and SKULLSAVER ladder end cover have made on the industry. This equipment is now standard on modern fire apparatus. In the early 70’s FRC introduced the pump pressure governor. This new cutting edge device had a major impact on pump operations. The development of the pressure governor continued through the 90’s with many innovations that include soft overlays for push-button operation, software programming and microprocessor control, and high speed datalink connections to interface with SAE J1587 and J1939 CAN protocols. To start the 21st century FRC incorporated solid state optical technology in the INFINITY throttle and the PUMPBOSS pressure governor to increase both performance and reliability. This flow sensor technology is now the standard used in fire pump plumbing for flowmeters. The FRC INSIGHT flowmeter can be found on apparatus of the largest fire departments in the world. This display that has ultra-bright LEDs with a wide view lens and can be calibrated for tanks of all sizes and shapes. 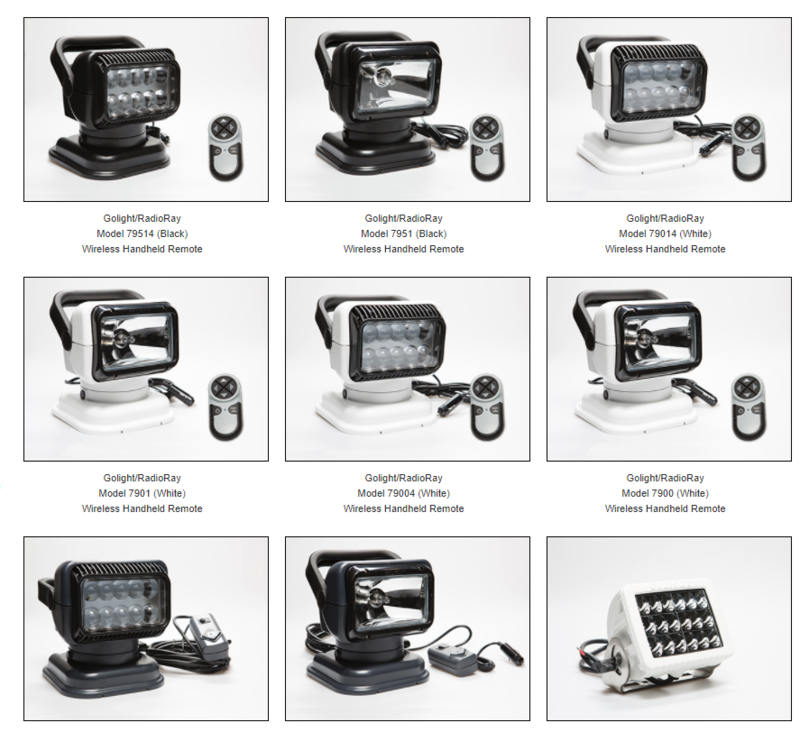 As a world leader in the production of high-intensity scene lighting FRC has made multiple innovations. The safety twist lock for telescopic poles, the low profile FOCUS lamphead that has a unique reflector with parabolic curved surfaces to focus the light, the OPTIMUM lamphead is a super-efficient design that includes high intensity discharge bulb options, and the contoured brow mount that fits on a cab roof edge just to name a few. Dedicated to innovation and excellence, pride goes into every part assembled. A highly trained and knowledgeable professional staff make sure that strict standards are met for every product. Only then does the FRC name go onto it, because only then will it meet your total satisfaction. 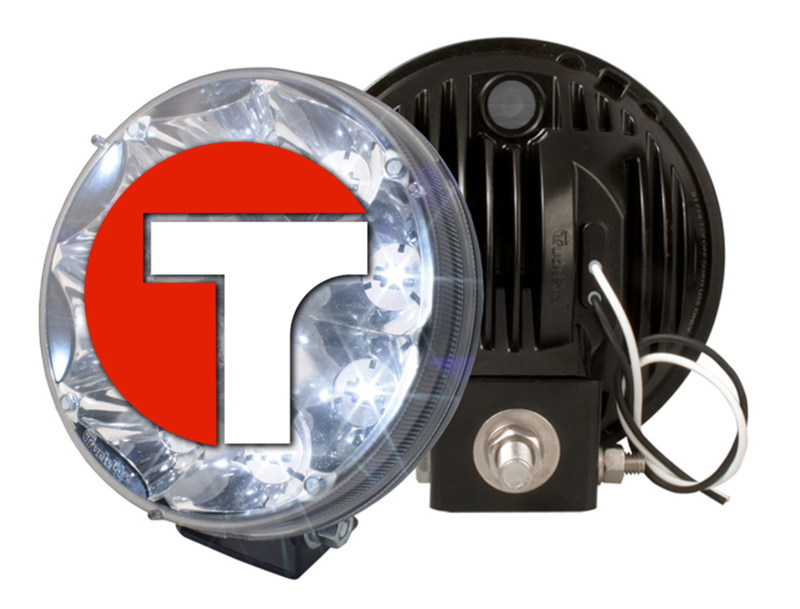 Truck-Lite’s market leadership is born from its deep commitment to research and development; they’ve revolutionized lighting and LED technology for commercial vehicles, introducing many industry firsts and innovations. Truck-Lite’s commitment to innovation includes over 135 engineers and a portfolio of over 250 patents worldwide. As lighting becomes more integrated into the full vehicle electronic system, Truck-Lite’s ability to program software, design and print circuit boards and manufacture in-house is a unique advantage. When it comes to research and development, Truck-Lite is second to none. Their combination of in-house engineers and industry-leading technology allows us to bring new products to market faster than our competitors. New products that are designed to work hard and keep drivers safer on the road. 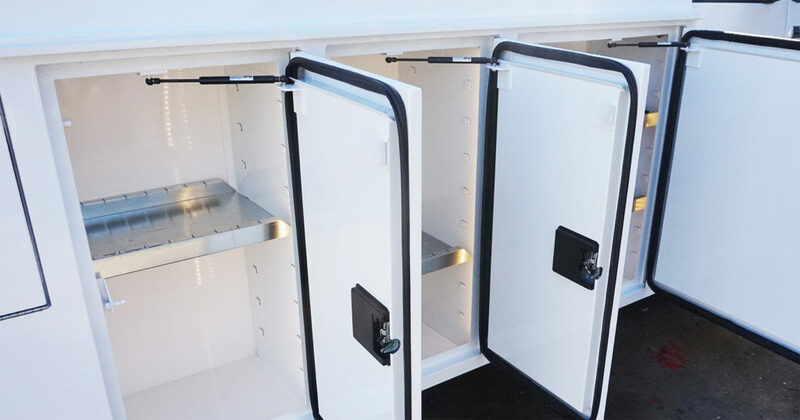 Inside Truck-Lite’s fully equipped environmental testing laboratories located in North America and Europe, they put their products through rigorous testing. Truck-Lite products are subject to extreme temperatures, harsh chemicals, real-world elements and much more to ensure top-of-the-line quality and performance. 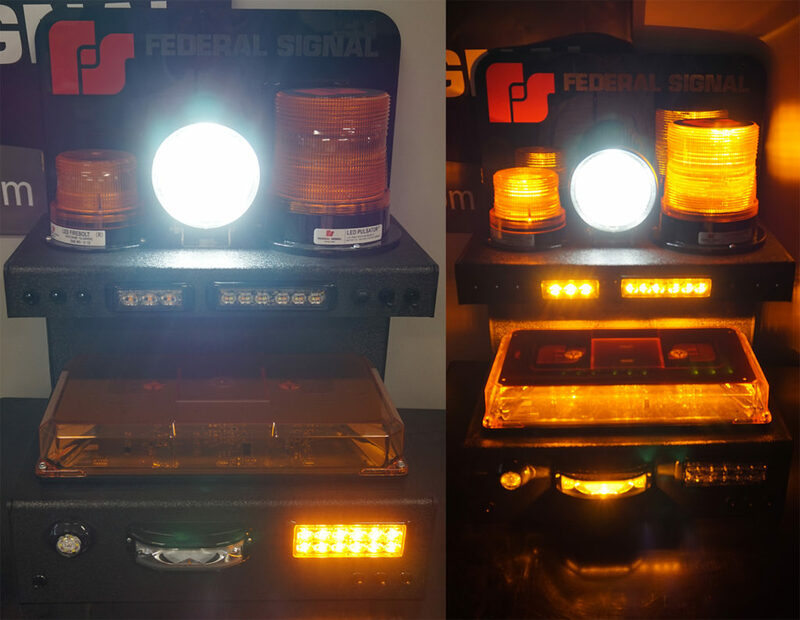 Since their first outdoor siren in 1917 to their first police car beacon in 1948, Federal Signal Co never stopped seeking better ways to improve safety and reduce risk for their customers. Today, a combination of product innovation, expertise, and a commitment to deliver superior service and support is what they work towards to make them unique. Federal Signal Co’s global reach and commitment to safety and security is what drives their innovative spirit. The experience of their product design teams, engineers, customer and technical support staff makes them a trusted partner around the world. FedSig’s mission is to be a world leader in innovative products and solutions to keep workers, first responders and our communities safe and secure. At North American Signal Company, they’re dedicated to the pursuit of perfecting LED, Strobe, and Revolving Light technologies. For over 50 years, they’ve manufactured highly reliable and extremely efficient light warning systems. NASC continues to seek out quality distribution through traditional markets as well as striving to serve those niche customers who can take advantage of their “hands on” approach to customer care and service. The company goals and business principles that began over 40 years ago with Julius Neiman haven’t changed. They look forward to continuing to set the market trend for warning lights and traffic control systems well into the twenty-first century and to make their customers’ experiences good ones.